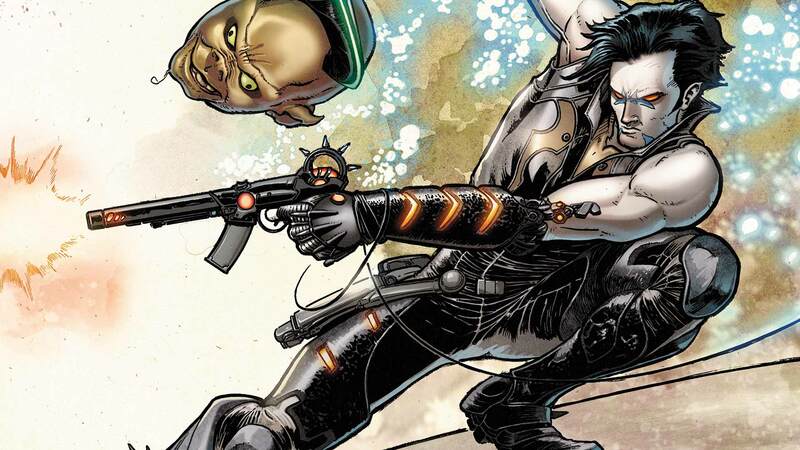 Charged with protecting a valuable client from six highly trained assassins, Lobo cuts a path of destruction through the DC Universe as he attempts his mission while trying to find those responsible for the contract on his client’s life. In the midst of all the chaos, Lobo must also track down the individual who has stolen his identity and serve him with Lobo’s own brand of justice! These tales from issues #1-6 guest-star Superman!